Re-Teck dispositions customer assets by securely sorting and destructing them in a responsible eco-friendly manner. Customers receive a COD (Certificate of Destruction) verifying the process. 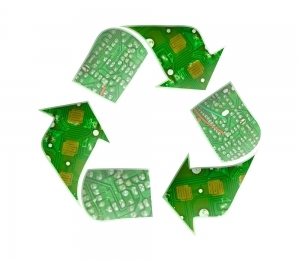 Specific instruments are used to retain the highest value for obsolete electronic components, assisting customers in technology lifecycle management.